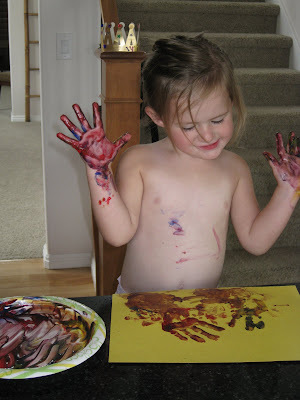 Ivy managed to get her hands very dirty, but to her that was necessary for her art. Her dirty body, on the other hand, was not on purpose and she was eager to get it cleaned off. These pictures really are worth a thousand words. 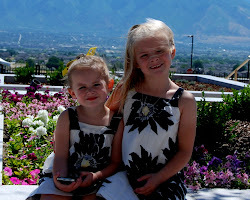 How could you explain the difference between your two girls as clearly as these photos show? 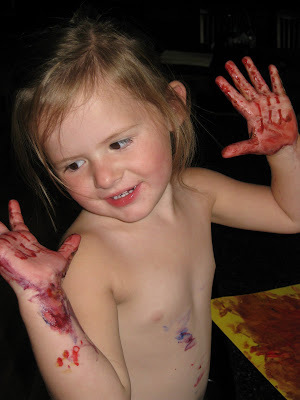 Both girls are precious and lovely artists... in their own ways!